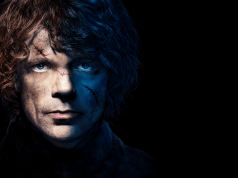 When it comes to interviews, the more prepared you are the better you’ll perform. The interview success depends 80% on your preparation and 20% on execution. 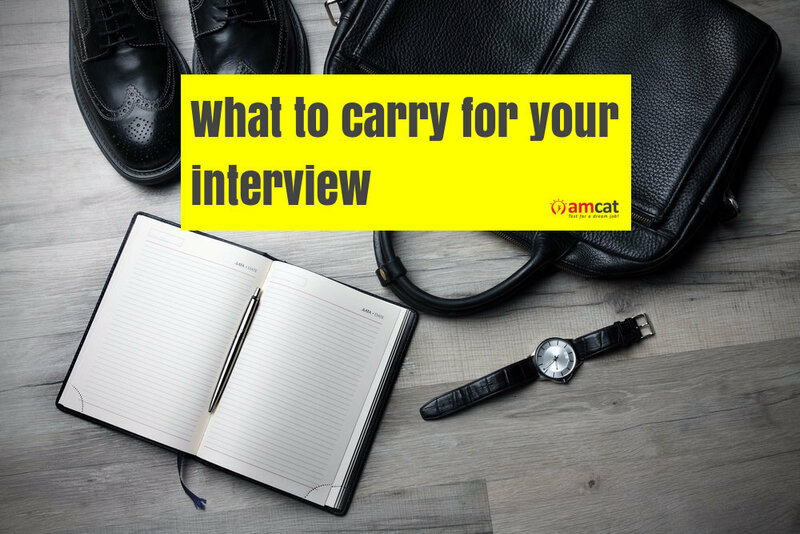 Interview preparation does not end with learning about the company, hiring manager and your USP but it also includes things to carry to your job interview. In other words, you’re never fully prepared for a job interview if you do not carry the essential items that prove your candidature to the employer. After you’ve gained knowledge, built your plot and chosen your interview out, it’s time to arrange things to carry to your job interview. Even though it might not seem like a big deal but it is one of the very small tests that, if failed, can deteriorate your impression on the employer. Obviously, you do not want to risk your chances of a bright future at the company just because you forgot to carry a pen. So, here’s a quick cheat sheet to all things to carry to your job interview. Yes, you still need hard copies of your resume. We agree that we live in the digital age where everything and anything is controlled by the click of a button; nothing beats the focus and attention that a piece of paper attracts. The step one of your journey towards interview success, print at least 5 copies of your resume before the job interview. Print off a copy for each person you’re interviewing with because not everyone will have a computer or laptop to look at your resume while in the interview room. Keep them in separate folders so that they remain intact in tidy conditions. Yes, we understand it’s a face-to-face interview and not a written test but what’s the harm in carrying a pen and paper to the interview room? Out of all the things to carry to your job interview, these are the most obvious and easily forgettable items because we never feel their need. Having a pen and paper shows your readiness and thoughtful instead of making you look disorganized and lost. You can use the two to note down important addresses, phone numbers and quick points to remember about the discussion with the employer. The prepared notes help you connect the dots after the interview. Every interview ends with the employer asking ‘Do you have any questions?’ to the candidate. This is a place where you can easily go blank and appear unprepared because you’re expected to have some questions since you’ve read so much about the company. Do not forget to add a sheet of pre-written questions to be asked after the interview in the folder of things to carry to your job interview. But before that, you should practice the whole interview situation with a mock interview to see how your questions marry with the flow of the interview. 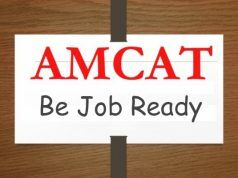 For this, you can use Mock AI, a tool offered by MyAMCAT to make you interview ready. The tool is a masterpiece that uses Machine Learning and Automated Intelligence to create a real-like interview environment at your home before the actual interview. It also provides feedback on your performance thereby helping you to improve. Whether you’re interviewing for the C-Suite role or an executive job, you should carry a folder or briefcase with all things to carry to your job interview. Since you’re carrying so many things like a resume copy, notepad, pen, mobile phone, etc., you should have a nice, clean briefcase or folder to put it all. This helps you remember to carry all the necessary things to carry to the interview and shows that you’re an organized one. So, invest in a good organizer for yourself. This is as important as it gets. Trust us; you do not want to put off an interviewer with the smell of your last cigarette or espresso shot you had on your way to the office. Your interview success is equally subject to your hygiene and knowledge. So, flash that billion-dollars-smile with fresh breath to give a positive start to your day. These are some of the obvious things to carry to your job interview but you can also carry other things like your certifications, degrees, identity proof. Yes, it’s important to know what to bring to the interview, but as you can surmise, the interview success depends on what you actually say the job interview. So, you should go for a few rounds of mock interviews before the main day as it helps in improving your confidence. Do a couple of test runs with Mock AI while you’re preparing for the job interview to put the final nail in the coffin. Previous articleMarketing Jobs With BYJUs – Apply Now!